Providing excellent healthcare services to the most vulnerable community members, in a compassionate and caring environment for over 20 years. 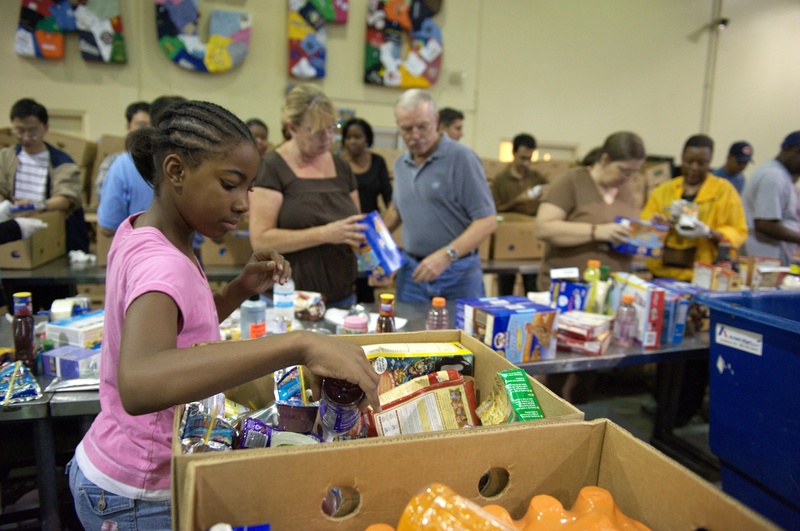 In Southeast Michigan, the Dr. Gary Burnstein Community Health Clinic is positioned to care for the most vulnerable and often overlooked members of the community without access to healthcare. We’re here to help you! 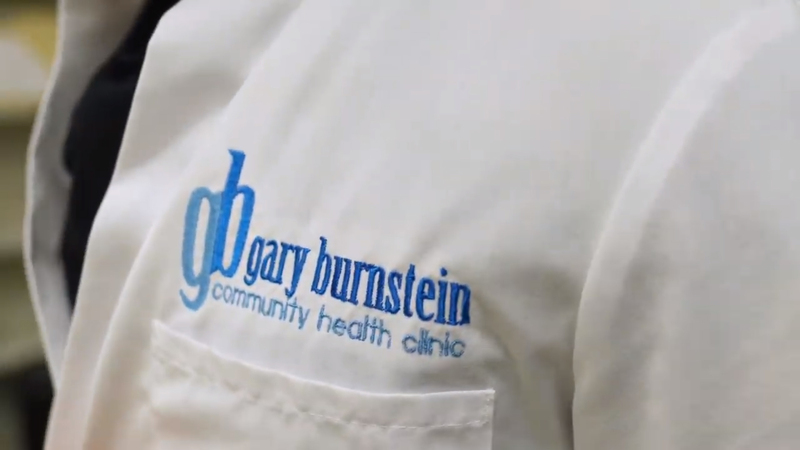 The Gary Burnstein Community Health Clinic is a self funded 501(c)3 non-profit foundation. The clinic is funded by grants from Blue Cross Blue Shield of Michigan, Michigan Department of Public Health and donations received from our fundraising events including the Esteemed Women of Michigan Event. 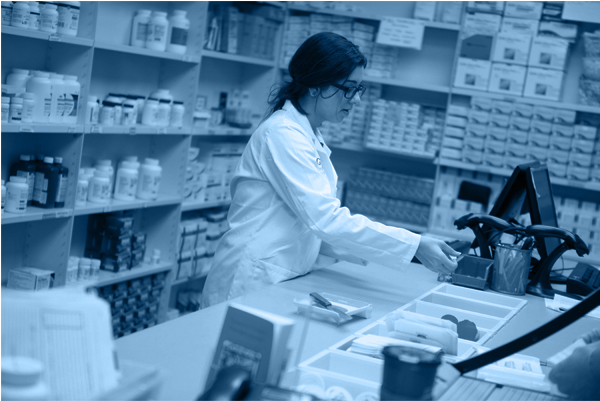 Our onsite pharmacy is free to those who meet the requirements. Each year, The Gary Burnstein Community Health Clinic hosts the annual Esteemed Women of Michigan event to honor women of Michigan who have excelled in their profession, risen above unacceptable circumstances, found a way to help others or have become a beacon of hope for our younger generation. Need our services? 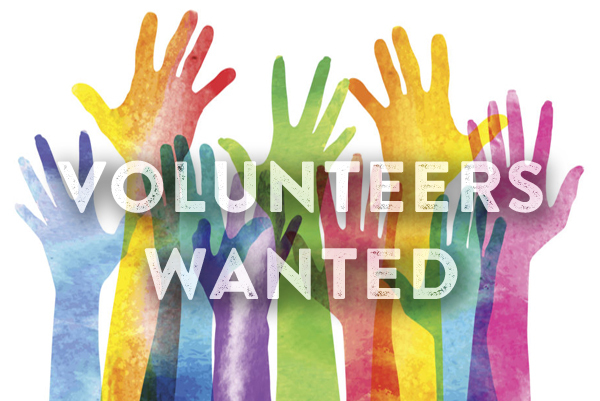 Want to volunteer?